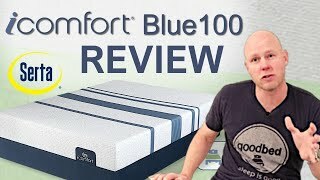 Is Blue Max 3000 Elite Plush the right bed for you? The Serta iComfort Blue Max 3000 Elite Plush mattress model is recommended by 61% of owners on GoodBed (based on 23 ratings + 1 review). Do you have a Serta iComfort Blue Max 3000 Elite Plush mattress? Write a Review! Have a question about the Blue Max 3000 Elite Plush? The Blue Max 3000 Elite Plush is an unquilted soft mattress model released in 2017 that is part of the iComfort product line manufactured by Serta. Have an update or correction to our information about Serta iComfort Blue Max 3000 Elite Plush? If so, please take a moment to suggest an edit. 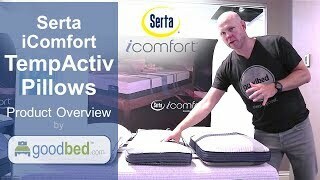 Showing stores with Serta iComfort Blue Max 3000 Elite Plush products nearest to Ashburn, VA. Call store first to confirm availability.